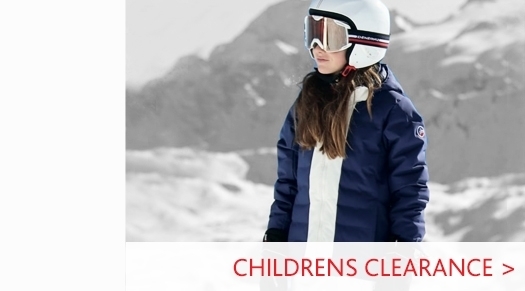 An insulated girls ski jacket by Fusalp with detachable faux fur trim at hood. 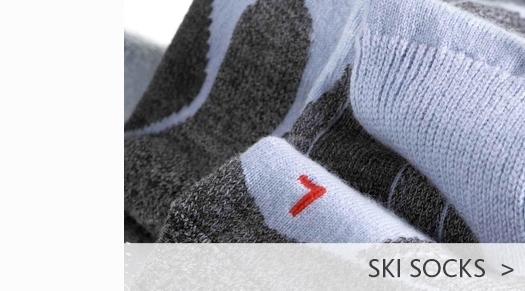 Pocket on the left arm suitable for a ski pass and fast access through automatic ski lift. 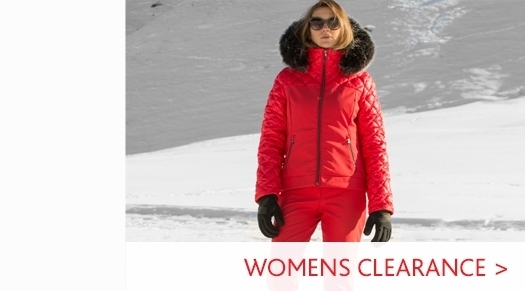 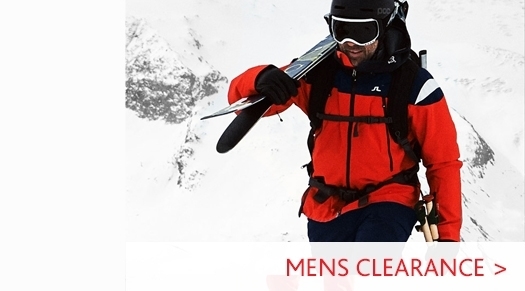 Visit our Girls Ski Jackets department to browse our full range or got to our Fusalp Ski Wear page to browse our full selection from the luxury French Ski brand. 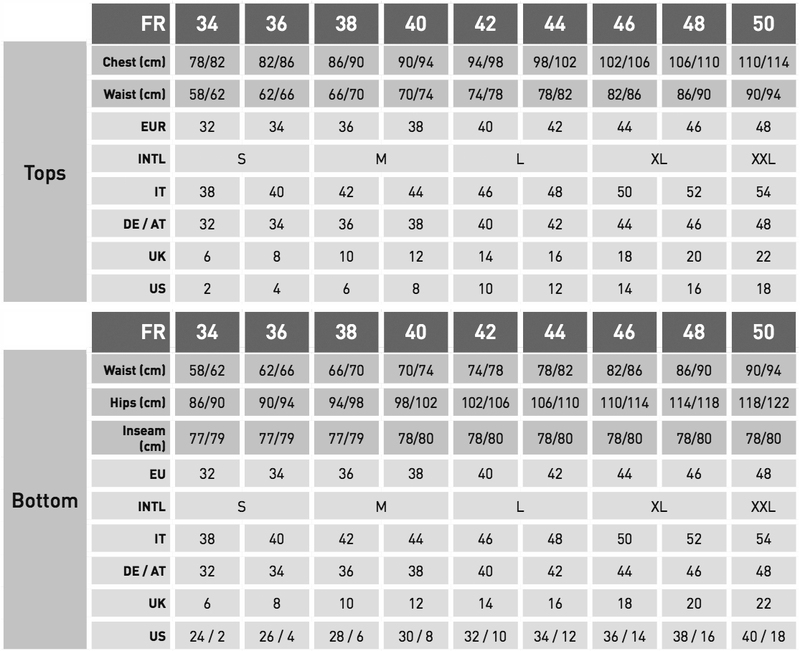 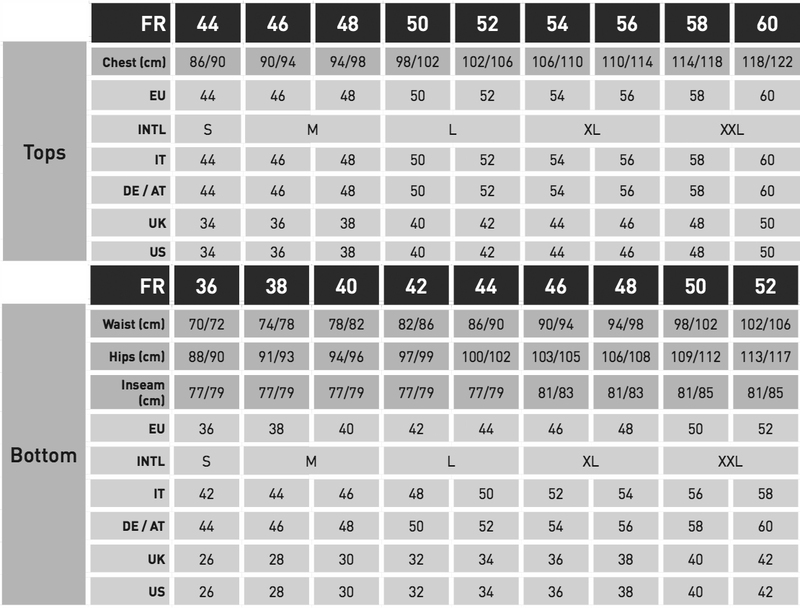 UK sizes are provided as a guide (converted from French sizes provided by Fusalp), based on our retail team's experience in our store.